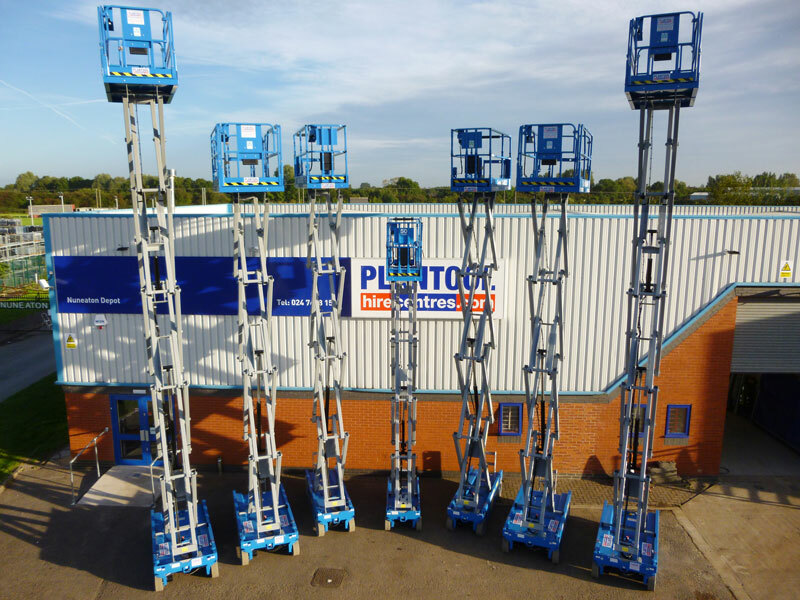 Plantool Hire Centres are proud to announce the strengthening of our partnership with Genie, thanks to a company-wide £180K investment in electric scissor lifts. This investment reinforces our position as a regional leader in plant and access hire. 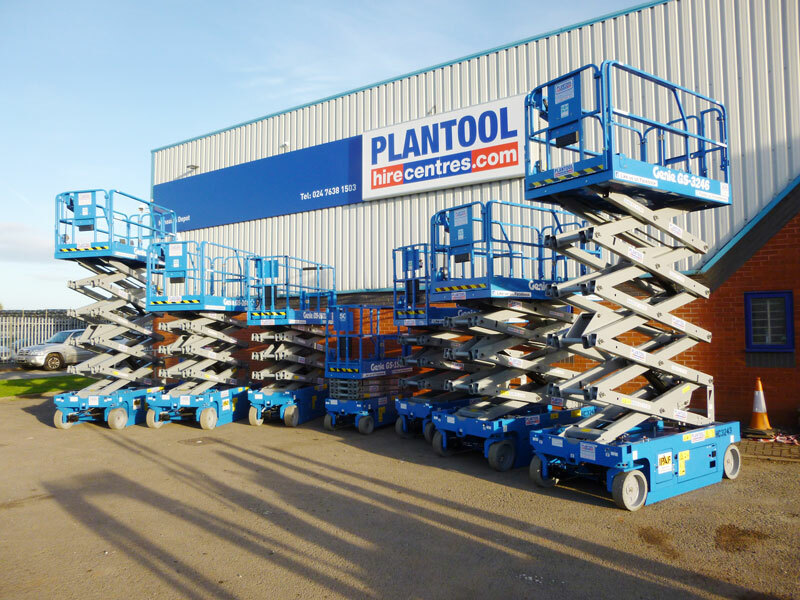 A total of 17 brand new Genie electric scissor lifts will now be available across all our depots in Daventry, Nuneaton, Kettering, Stratford-upon-Avon, Lutterworth and Warwick. Both leading models - Genie electric scissor and Genie material lifts - will be available for short or long-term hire for businesses and individuals. The official model numbers confirmed as GS1932, GS2632, GS2646 and GS3246 (the first two model numbers indicate the maximum platform operating height in feet and the second two numbers are the width of the platform in inches). Plantool is passionate about providing the very best quality in plant and tool hire equipment, and this investment will mean our customers can now benefit from a fantastic new hire option. Suitable for both outdoor and indoor construction purposes, they are also typically used for installation applications and maintenance on sites which pose the issue of challenging access. Low noise levels are an additional benefit of the units, which offer excellent capacity and a large platform on the workspace itself for tools and other necessary equipment. We now have a new fleet of electric scissor lifts with which to fulfil our appointments to household name brands such as Eddie Stobart, Weetabix and Norbert Dentressangle.  The staff at Plantool Hire Centres will be able to call upon Genie products when advising customers on the right equipment for their access needs. This investment marks another positive development for Plantool after the initiation of our new training centre in Daventry which offers IPAF, IOSH and now PASMA courses. We are pleased to be a part of Genie's extensive network across sectors including aviation, construction, entertainment, government, military, industrial and retail. Genie has a rich heritage which stretches back to 1966, and since then it has been committed to maintaining its loyal customer base through delivering an outstanding support function for its units. 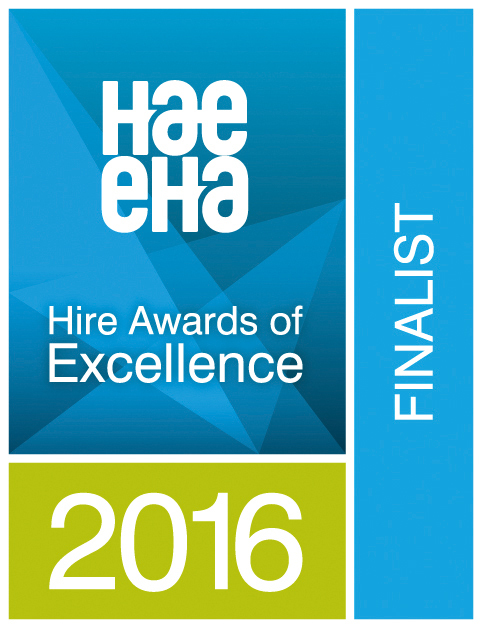 As the development of technology over the years has seen equipment such as man-lifts, articulated booms, stick booms, telehandlers and light towers added to its range, Genie’s ability to apply solutions to a broad cross-section of industries has stood the test of time, and we are happy to endorse them. Are you considering hiring a Genie electric scissor lift for your business or home improvement project? 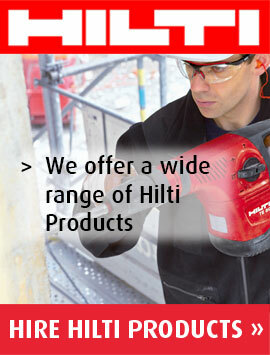 Contact your nearest Plantool Hire Centre for more details and information about hire availability.